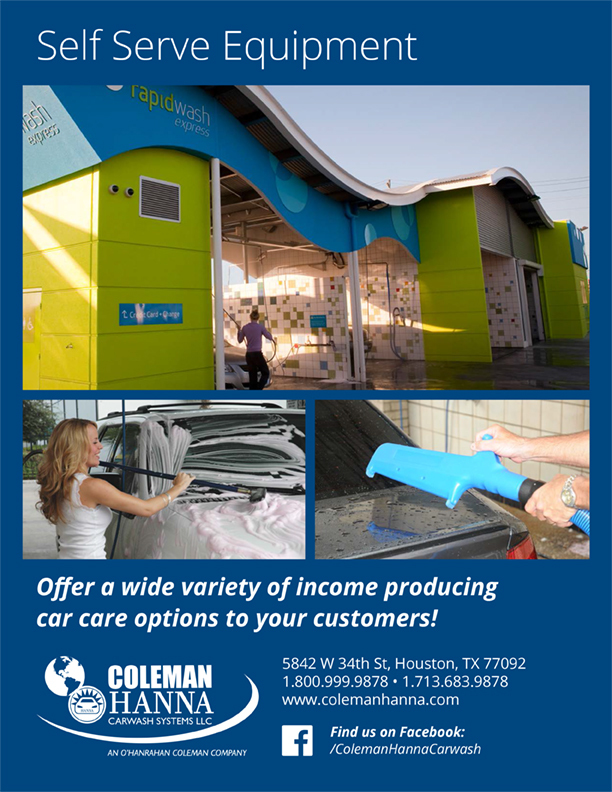 Offer a wide variety of income producing car care options to your customers! 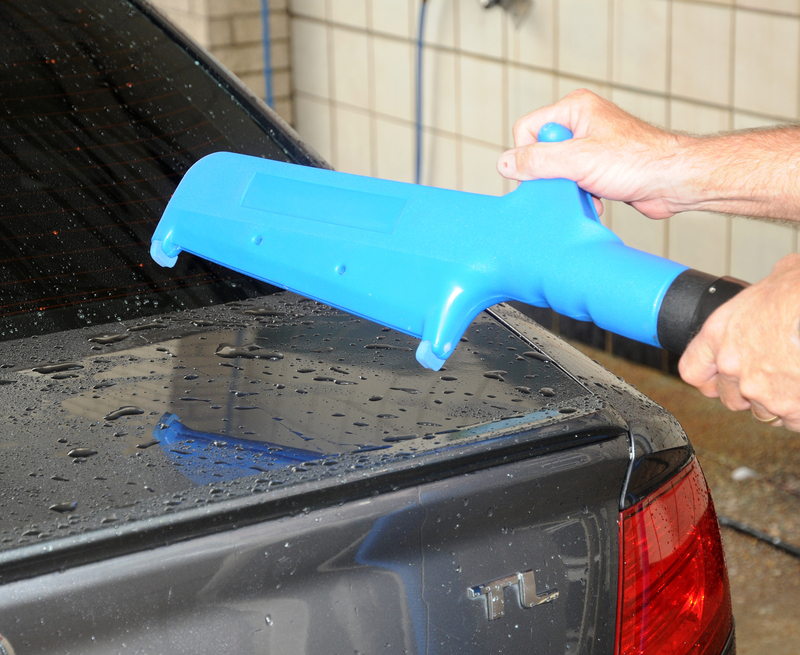 Manufactured by one of the oldest self serve car wash producers, this equipment provides longevity, dependability and less maintenance costs. 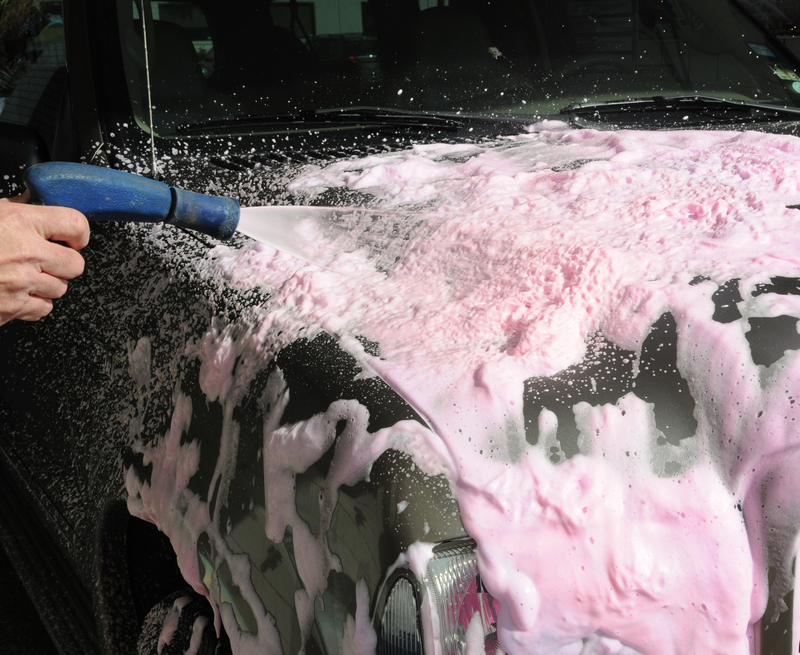 From engine cleaner to triple shine conditioner to spot-free rinse, satisfy customers by providing all the services they desire. 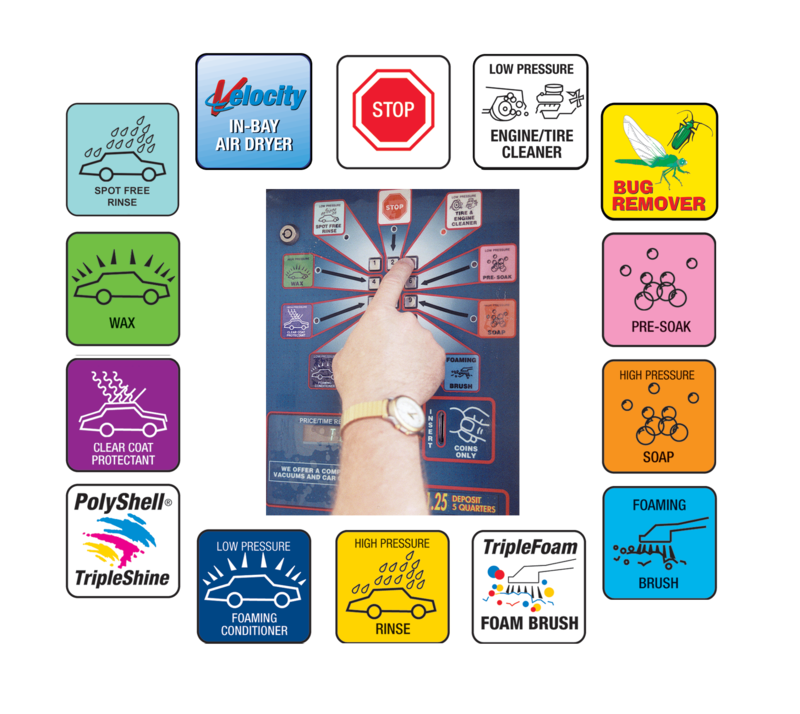 These popular self serve bay services will help the operator increase profits and ensure the customer has a clean, shiny and dry vehicle. 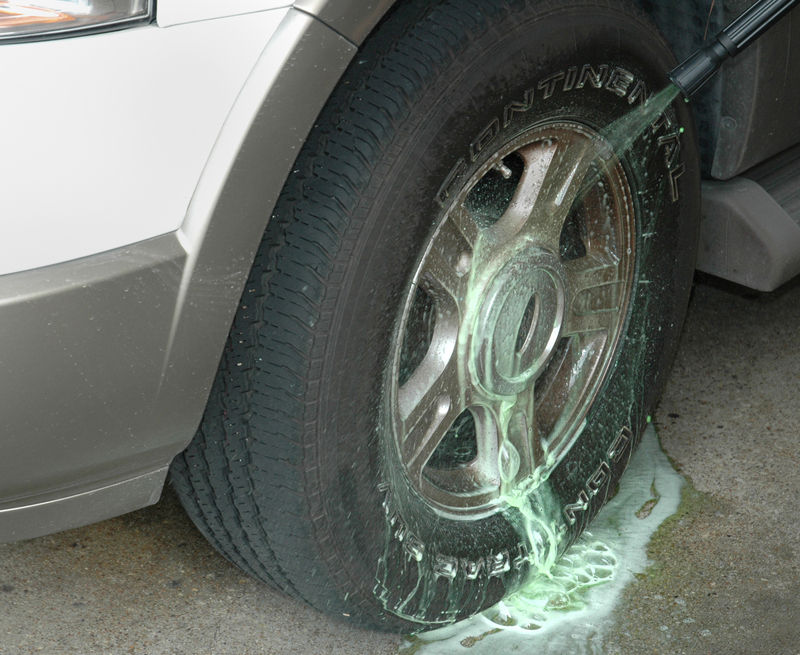 Cleans dirt, grime, and brake dust from tires. 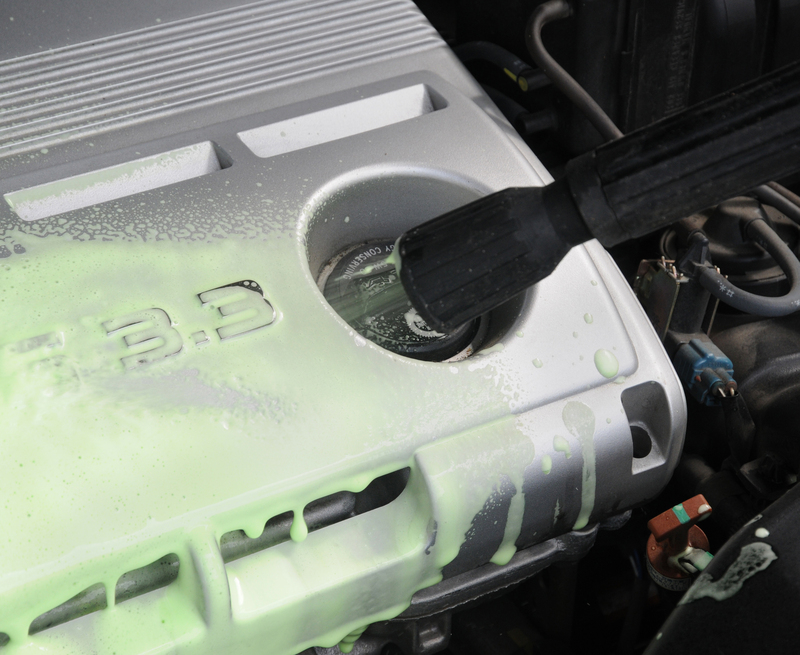 Helps keep the engine clean from grease. 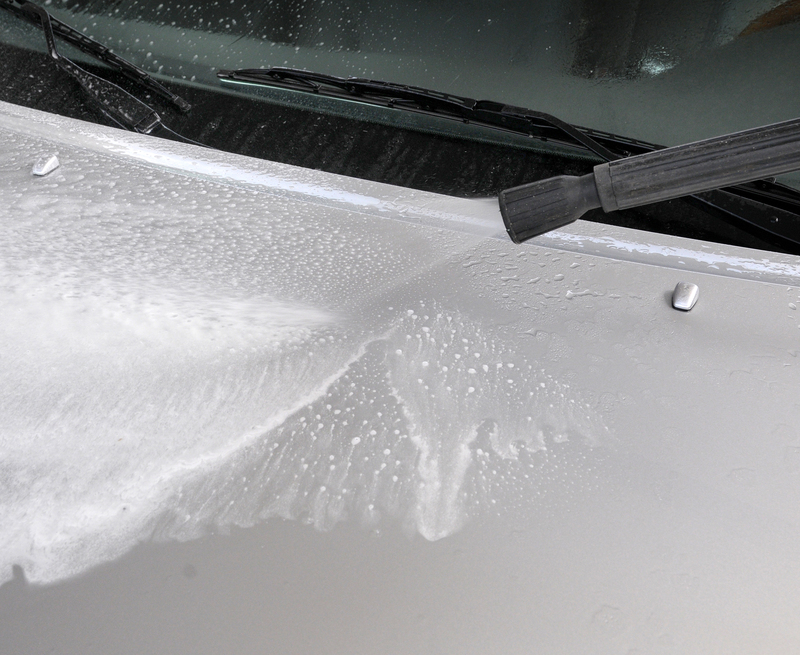 Loosens stuck on bugs and bird droppings. 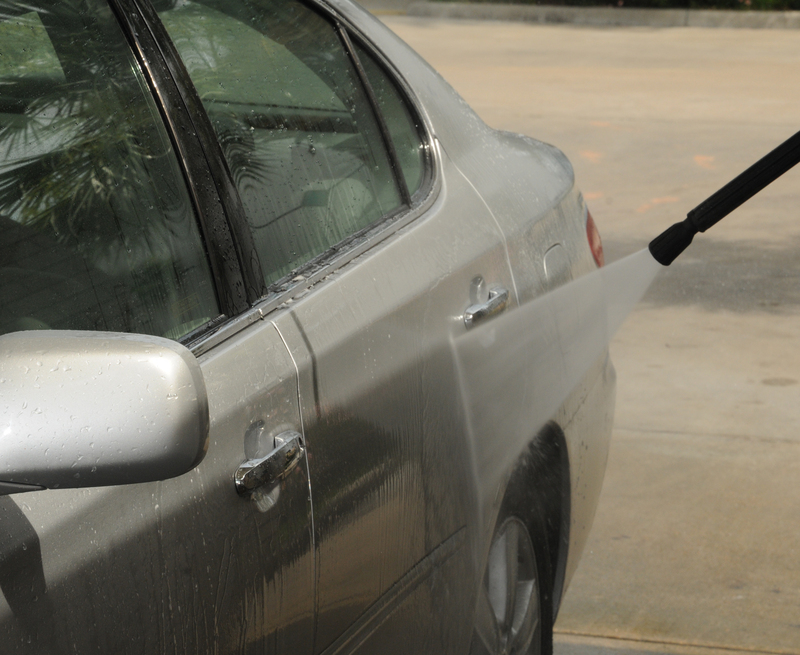 Blasts away dirt and grime from the car. 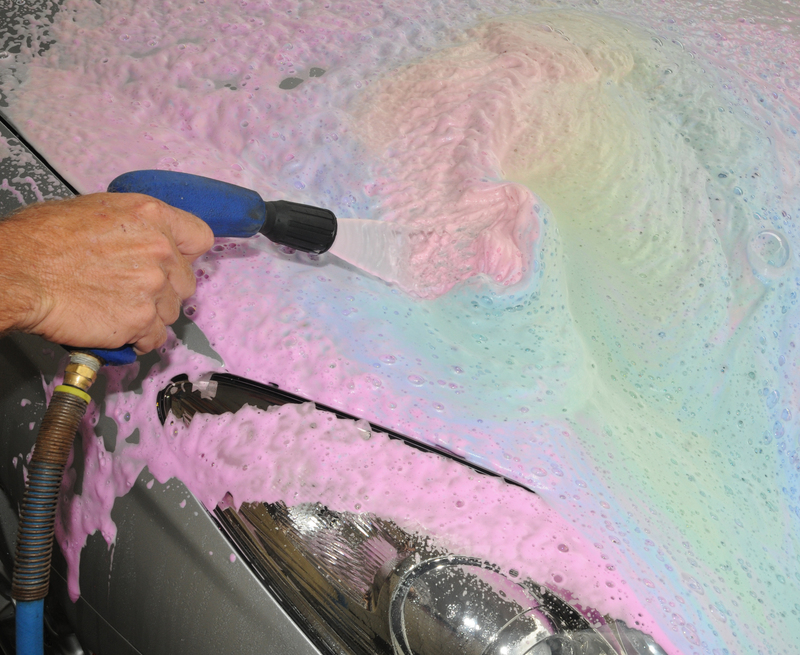 Releases a heavy foam detergent for a deeper scrub. 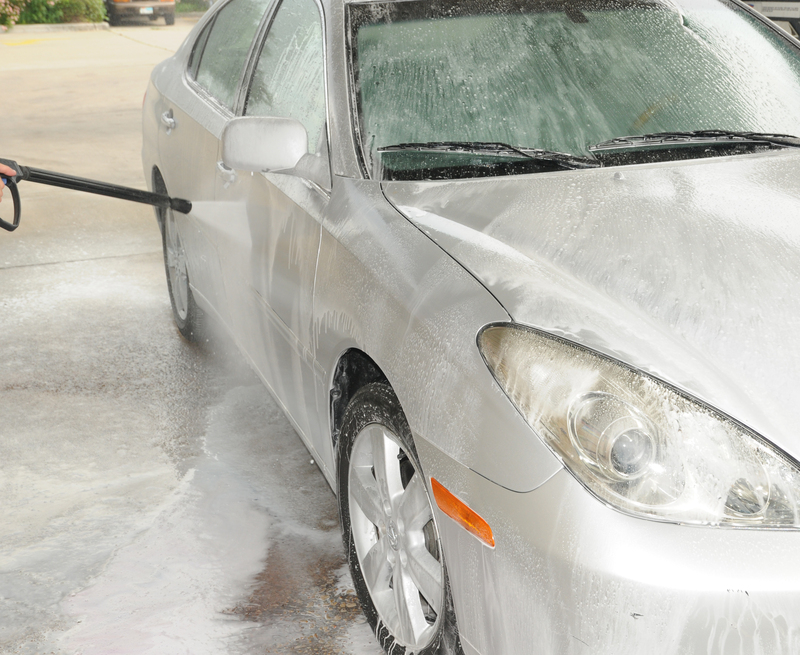 Rids the car of soaps and detergents. Protects the car from all weather conditions. Protects against UV rays and conditions the car. Provides a coat of protection against dirt. Applies a wax coating for extra protection. This high quality in bay dryer has a twin motor design and aerodynamic nozzle design to provide tremendous drying power while still being easy to use.